In Star Plus most popular show Yeh Hai Mohabbatein viewers will get to witness high intensifying drama.As per the recent chapter, it’s seen that Romi (Aly Goni) does not want to continue any relation with Pooja while Pooja is not ready to leave Romi. Pooja just desires to have fun with Romi without informing anyone and everyone. Romi does not want to betray Mihika (Avantika Hundal) all the more as he loves only Mihika and not Pooja. It was earlier seen that Romi had gone to Bangkok on a business trip where he met Pooja. Pooja was extremely drunk and at the same time Romi was desperately missing Mihika. unluckily, Romi and Pooja thus shared some intimate moments together and Pooja got addicted to Romi. Will Romi and Pooja continue with their secret affair? 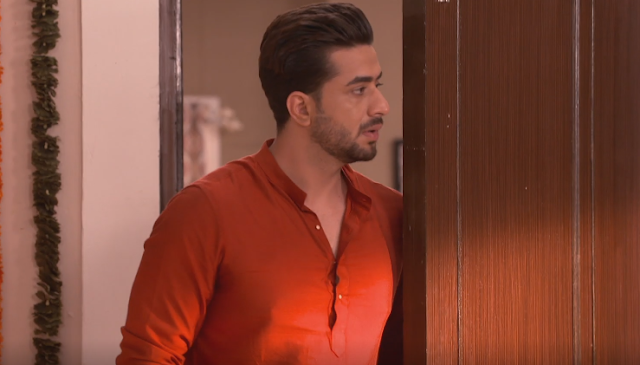 Will Nikhil expose Romi and Pooja’s extra marital affair?